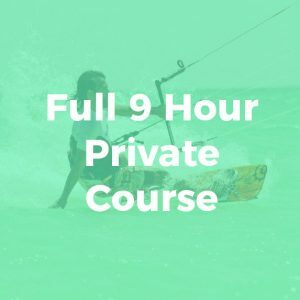 This is a great and fast option to become an independent kiter. 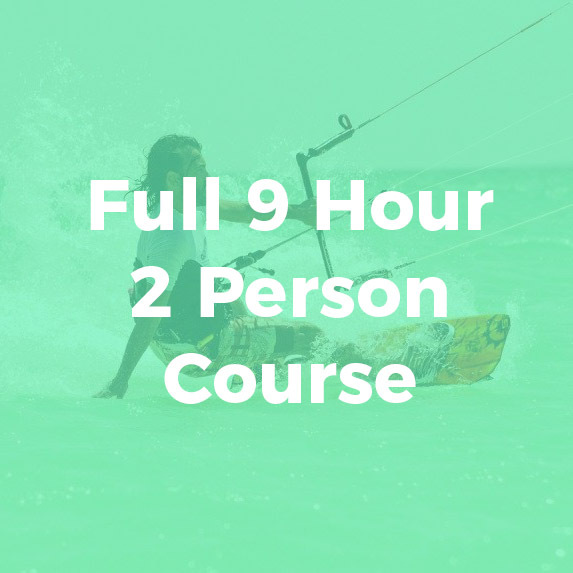 It comes with the IKO (International Kiteboarding Organization) certification included. Full 9 Hour 2 Person Course Overall rating: 5 out of 5 based on 1 reviews.